In the early hours of Saturday morning, the fiancé of the heir to one of the richest families in the State is found dead in her house in a peaceful suburb of Wichita. The position of the body is similar to the form of a famous Da Vinci masterpiece. If that isn’t enough of a problem for Lt. Paul Kleberson, head of the homicide squad in the city, within hours another body of a high-profile local citizen, that of her oldest friend, is found in a penthouse in the centre of the city, presented in a manner mirroring the first. The profile of the murders resembles the MO of a serial killer known to the FBI, but shot dead two months earlier by the agent they send to Wichita to assist the local police. So is everything quite what it seems? 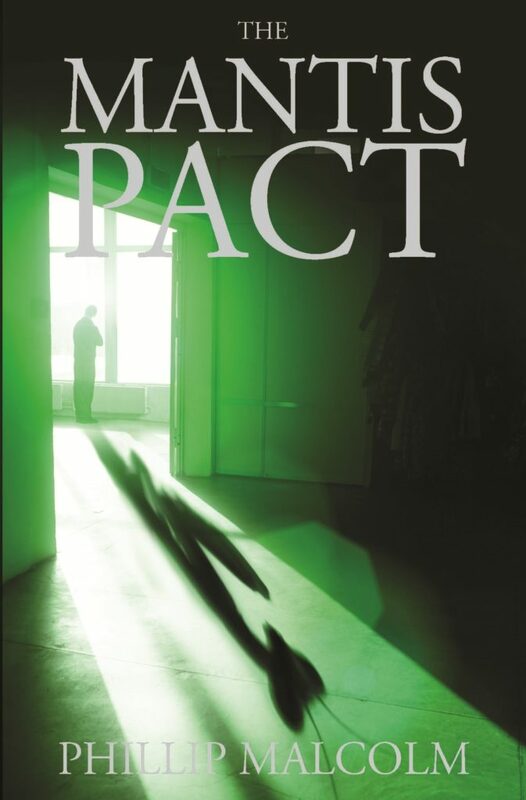 The Mantis Pact is a crime thriller set in 2003 in the American Midwest. It features a diverse range of characters including Lieutenant Paul Kleberson, head of the homicide squad in Wichita, Kansas. Paul Kleberson is the son of a high-ranking USAF officer, and was educated in England during the 1980s when his father was stationed there. He graduated from Peterhouse College, Cambridge, with a First in History. Having previously been an FBI Agent, when several high-profile murders occur in the City that appear to have an association with one of the most influential local families, he is able to call on the assistance of an old friend and FBI colleague, but that does not help with the political maelstrom that threatens to envelop him as the investigation progresses. Published in 2012, this 554 page paperback is currently available from all leading bookshops, price £12.99 or less on-line from Waterstones, Amazon, or eBay, among others. It is also downloadable as an eBook for Kindle, Apple devices, Kobo, Nook and Sony eReader.